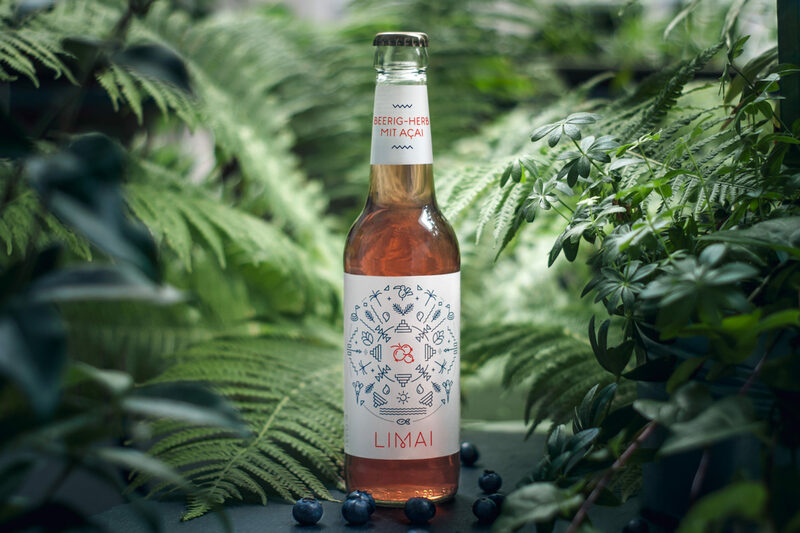 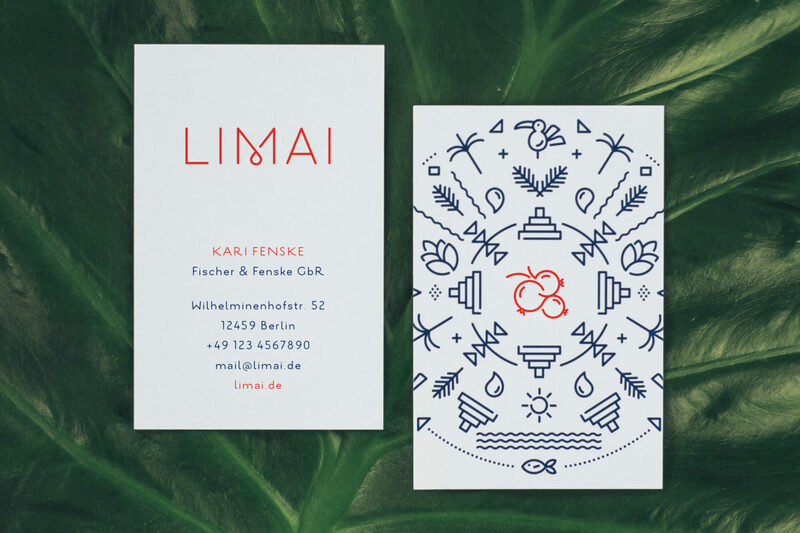 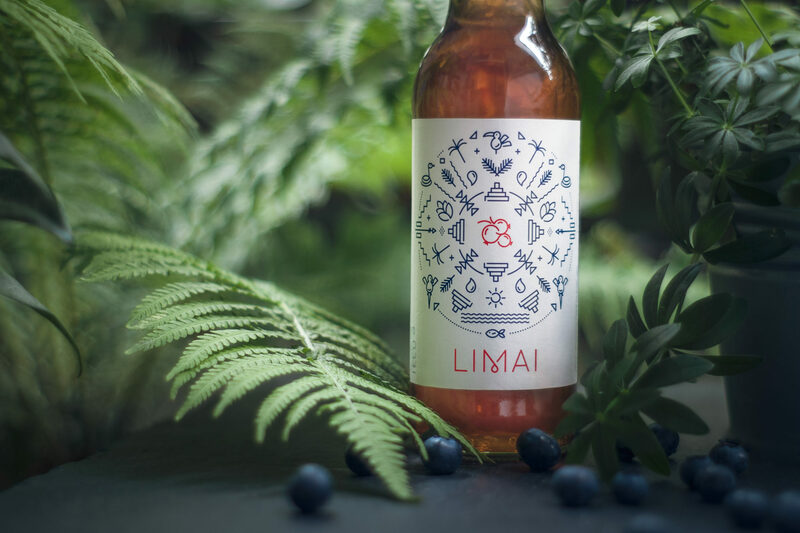 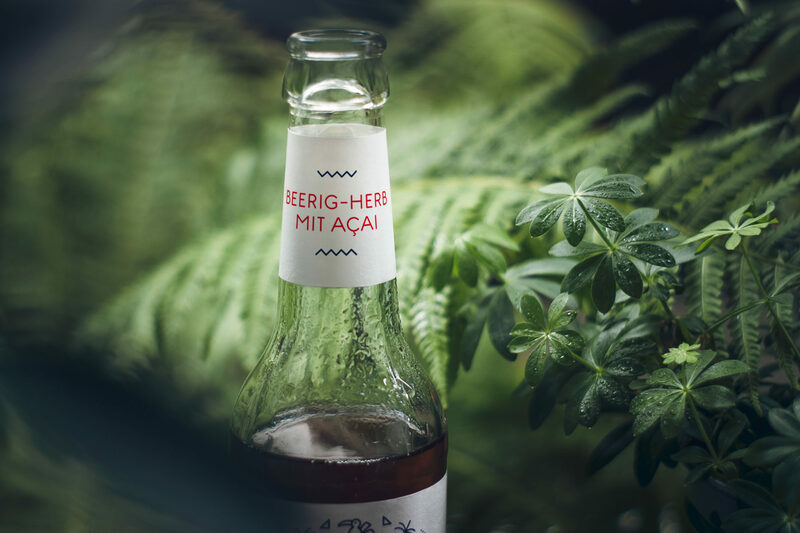 Packaging for Limai, a refreshing soft drink with açai flavor. 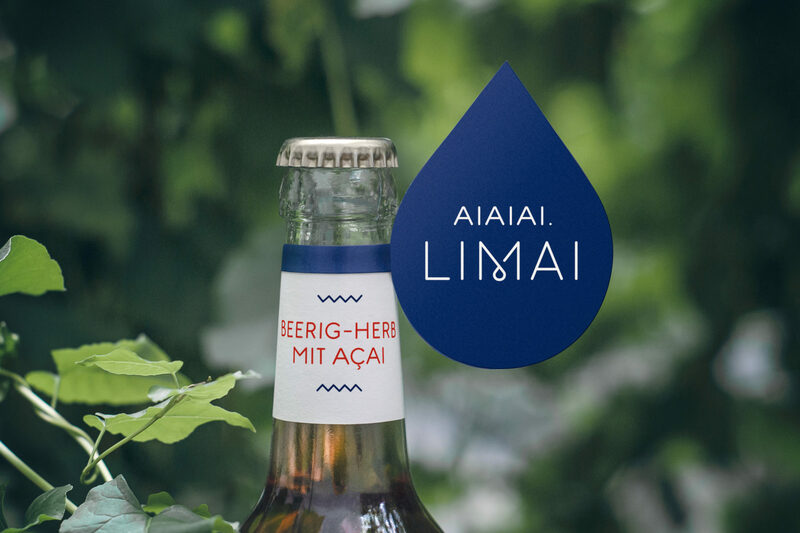 The design reflects the origin of the açai berry – the Amazon area. 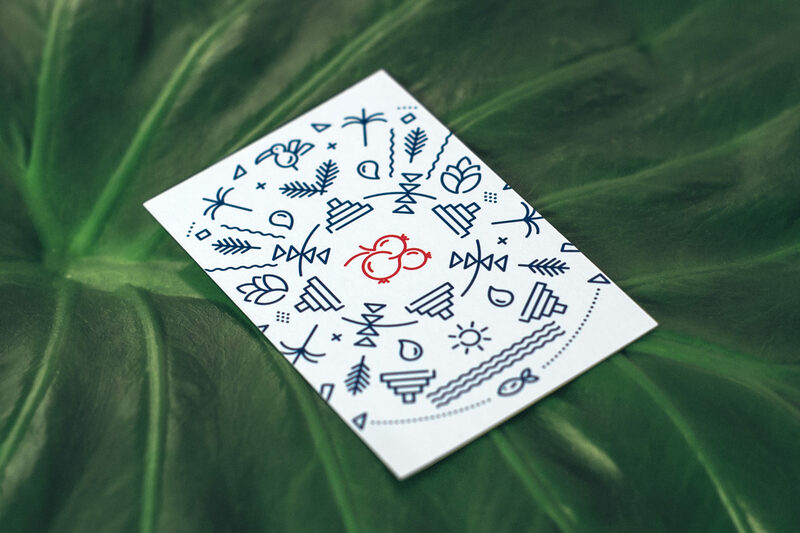 To emphasize this topic, wildlife elements form the visual language as well as the photographic aesthetics.